In 1999 God birthed a vision in our hearts to open a house of prayer in Tallahassee. At that time we were on staff at a large church in Central Florida. Around the same time, Pam received a prophetic word through Cindy Jacobs that God was going to use her as a mighty weapon against the enemy through the prayer movement and that He was going to raise up a physical location that would be a place of refuge for people, pastors and missionaries to come and pray. It wasn’t until six years later that God began to unfold His plan further for the House of Prayer in Tallahassee which was opened in May of 2005. 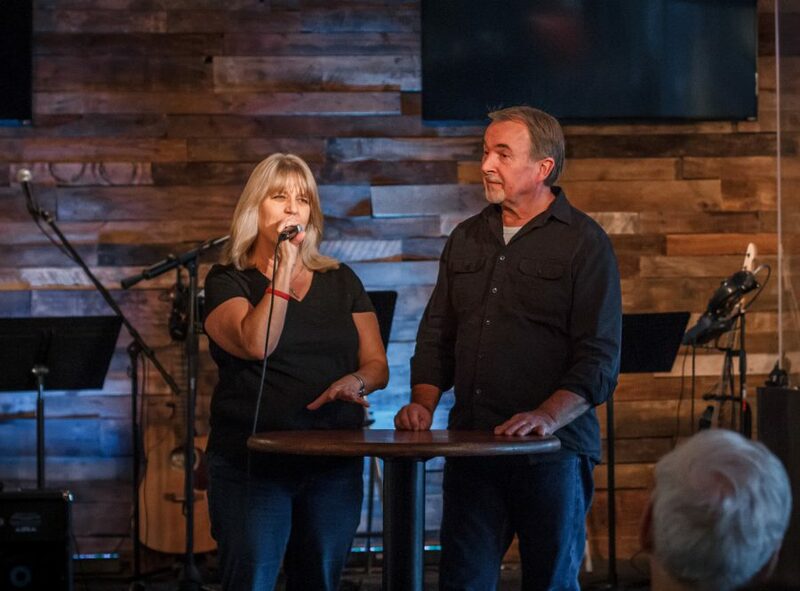 Pam and I both came to Christ during the Jesus Movement when literally hundreds of thousands of young people were ushered into the kingdom of God through a massive move of God. As it happened then, we believe that there are significant signs everywhere that God is about to do something monumental again. God is calling His people to a greater level of intimacy and dedication to Him. With over 60,000 college students that are a part of our population, we believe the Tallahassee region is part of God’s strategic purpose in reaching this generation. Our intent is to raise up a 24/7 house of prayer that will mobilize men and women to run hard after God and to see His kingdom established in lives. Will you pray about joining us to accomplish this mission? God is still looking for those who will sense the urgency on their heart and will respond to the call to be the watchmen on the wall and to stand in the gap for our nation. While we have a current location we believe the future holds a piece of property that will serve as a base of operations for the house of prayer, a training center and facilities where intercessory missionaries and interns will be able to participate in a greater way. Will you please be in prayer with us that God will direct our steps into His purposes for the future? We have several speakers available for booking. Please feel free to contact us to set up a meeting.